These are an off the shelf neurological stabiliser/ orthotic, clinically tested to improve performance and be comfortable. 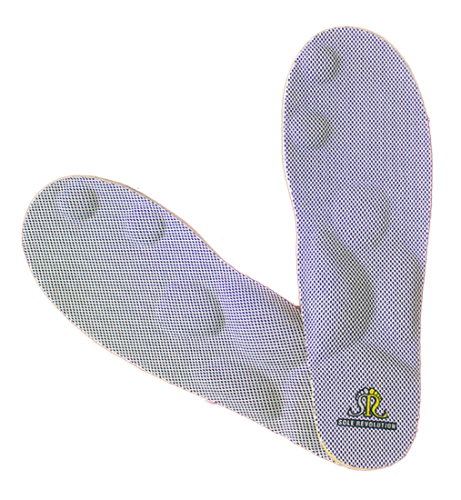 Our clinic also does custom made orthotics bu an appointment is needed for them to be made. The custom made orthtotics are able to be claimed on by most health insurances, however the Sole revolution is priced at a point that it is affordable but not able to be claimed on by most health insurances. If you require more information in deciding if the Sole revolution is for you then call our office on 98737373 or email the clinic. please select your shoe size in euro.